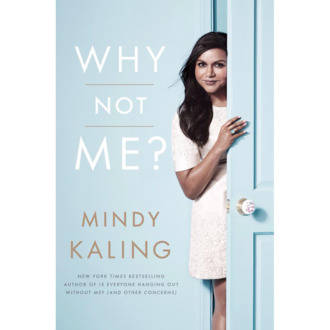 Mindy Kaling Reveals the Cover and Release Date for Her Next Memoir, Why Not Me? The book will reportedly detail Mindy’s life since 2011 — so, basically, what it’s like being a boss who’s both the star and showrunner of her own series. Can’t wait!